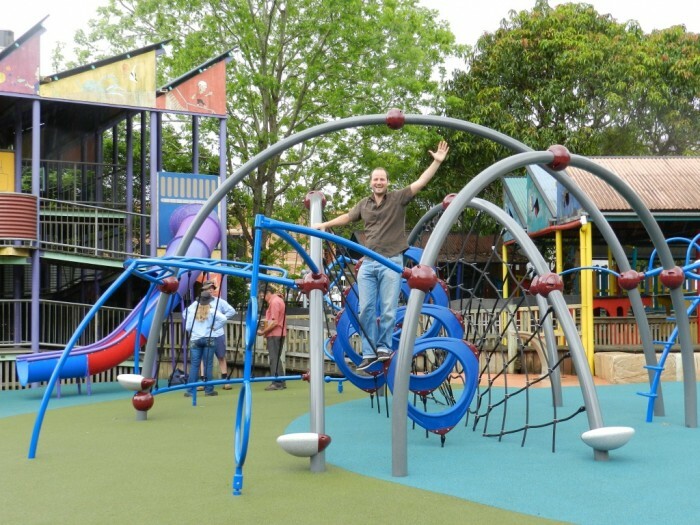 Offering our fully integrated service from Design to Construction we presented a unique design with endless opportunities for unstructured fun, physical and mental stimulation, inclusive and spontaneous play. 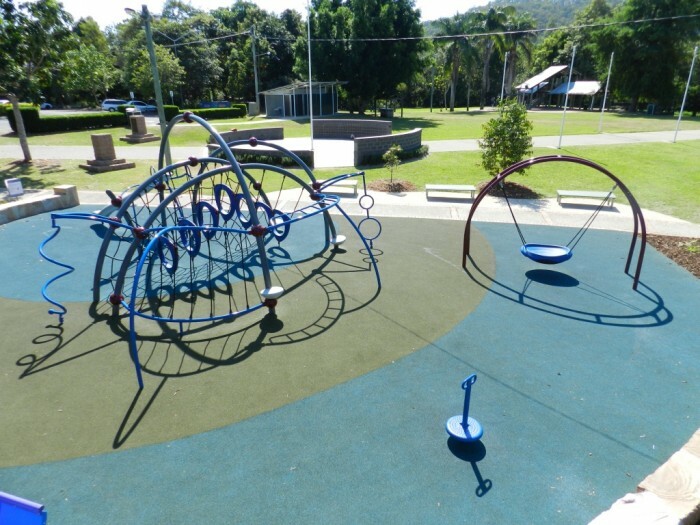 As a one-stop-shop from Consultancy, Site Investigation to completed project handover, our holistic consultancy ensures the best outcome for Sunshine Coast Council. 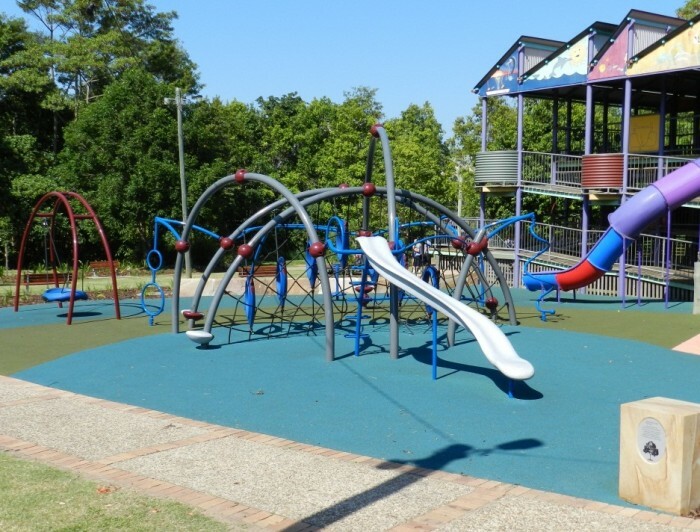 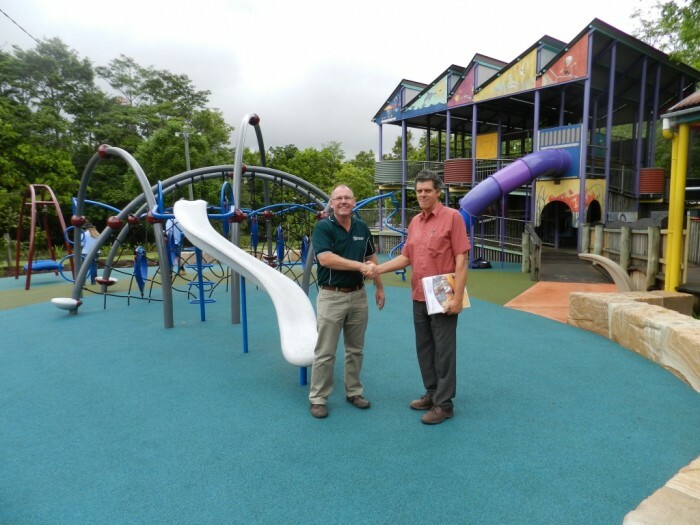 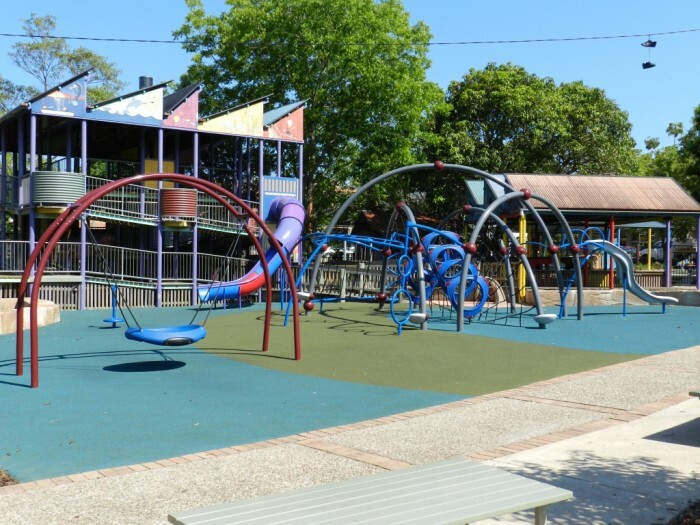 Our Play equipment has been inspected and certified to meet AS4685:2004 safety standard and Playscape Creations is qualified under our QBSA licence #1141852 (Open Builder) to complete all of the works outlined in our proposal – again, assuring Sunshine Coast Council and its residents of a quality outcome. 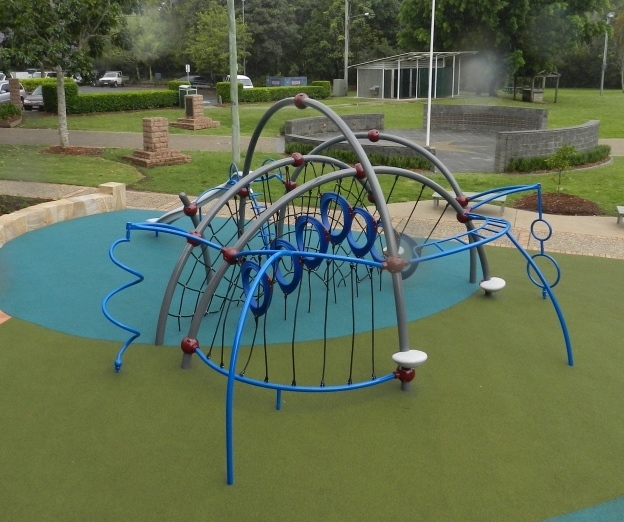 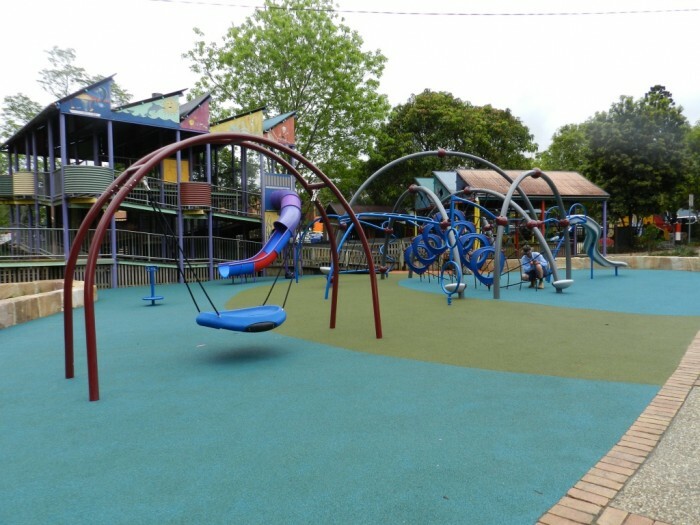 Sustainability is also key in our playground development. 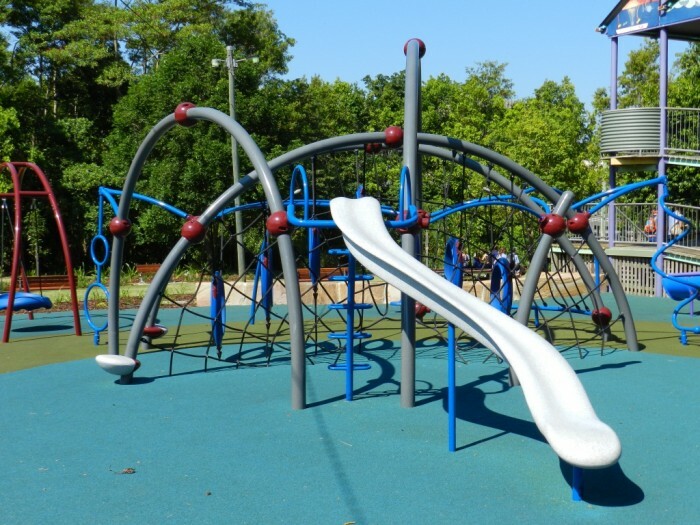 Along with our Manufacturer who is ISO 14001 certified, we realize that every manufacturing process generates CO² emissions which are harmful to our environment. 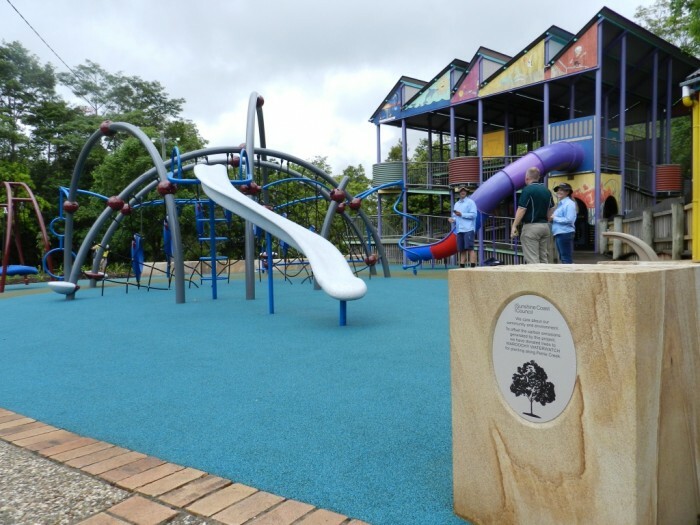 Our commitment to the environment is to plant a sufficient amount of trees to compensate the CO² emitted during the manufacturing process. 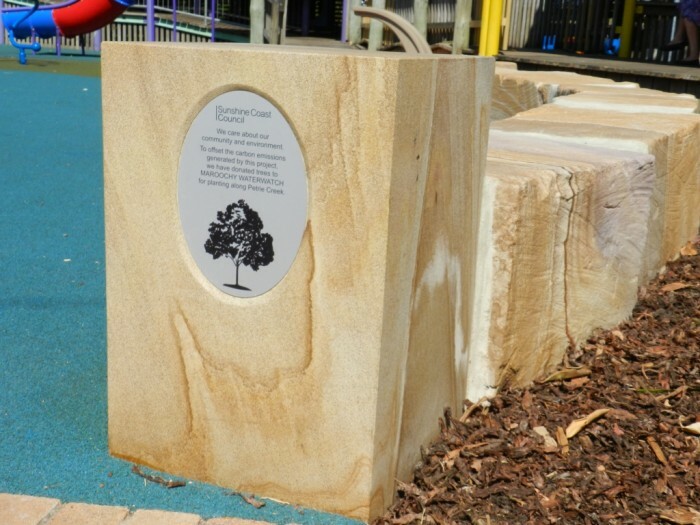 In this particular development we are donating on behalf of Council a number of trees to Maroochy Waterwatch for planting along the Maroochy River with a signplate inserted in sandstone at the playground to educate users of Council’s commitment to sustainability.